Make Your Own Pop Up Cards with Silhouette Pop Up Creator – 1 freebie(s)? Valentine Raindrop Drawstring Bag tutorial from A Bright Corner – 1 freebie(s)? Candy Heart Pillows tutorial and freebie embroidery designs from Pfaff – 1 freebie(s)? 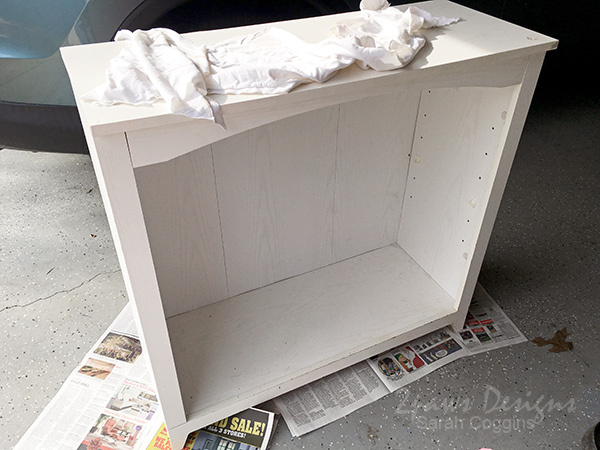 Bookcase Refresh – 1 freebie(s)? 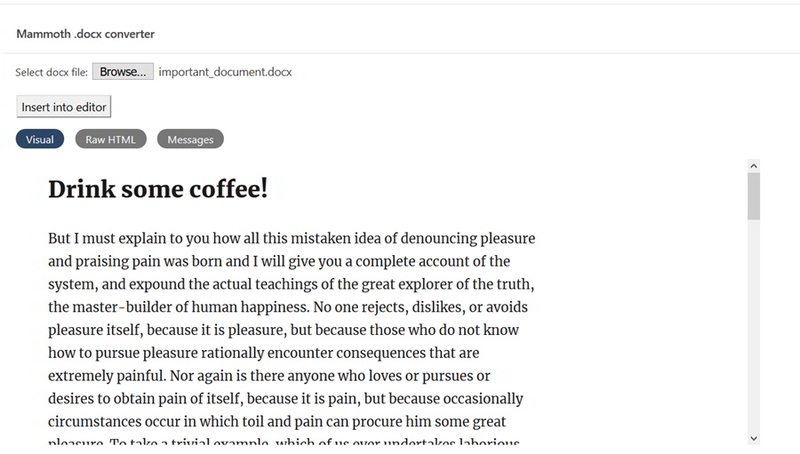 How To Import Microsoft Word .docx Documents To WordPress – 1 freebie(s)? 4×4 Flip Cards – 1 freebie(s)?